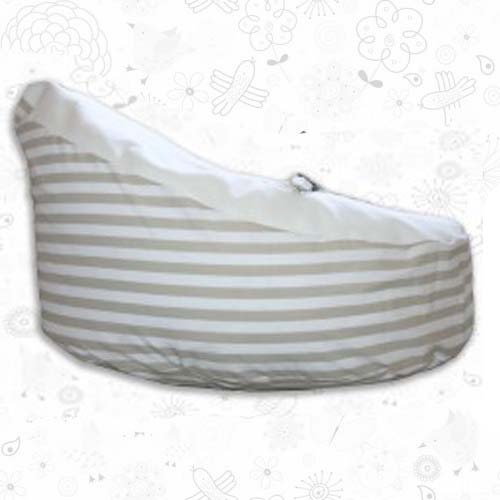 This Beige Polka Dot baby bean bag has a harness to secure your baby to the bean bag. 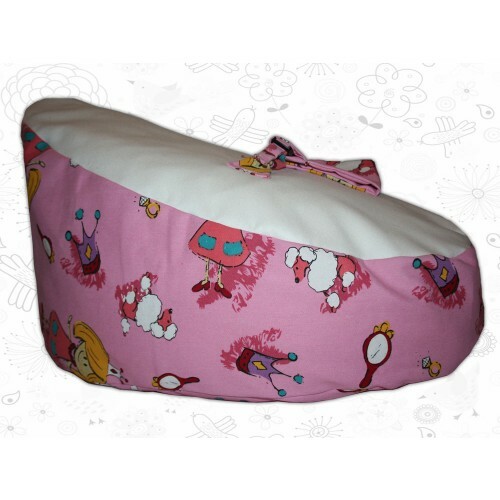 It looks great in your babys room or anywhere in your household. 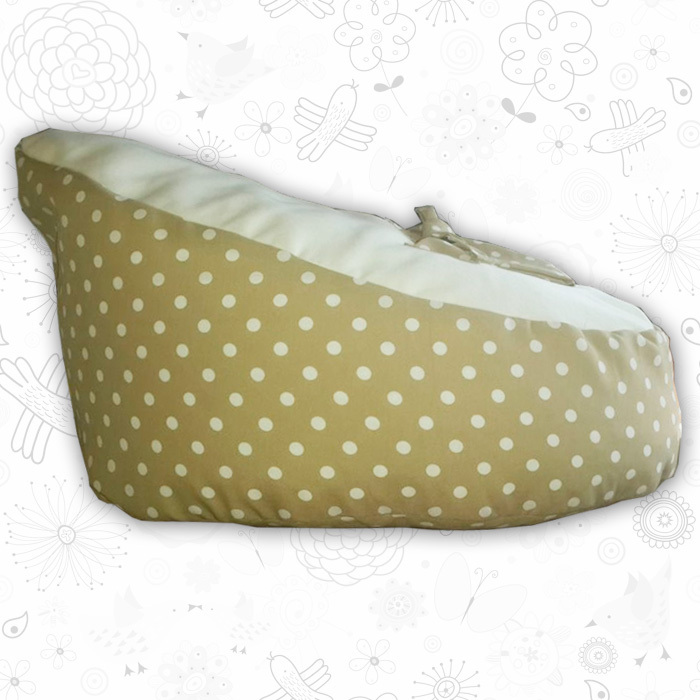 These Beige Polka Dot baby bean bags are such a great way to keep your baby comfortable. 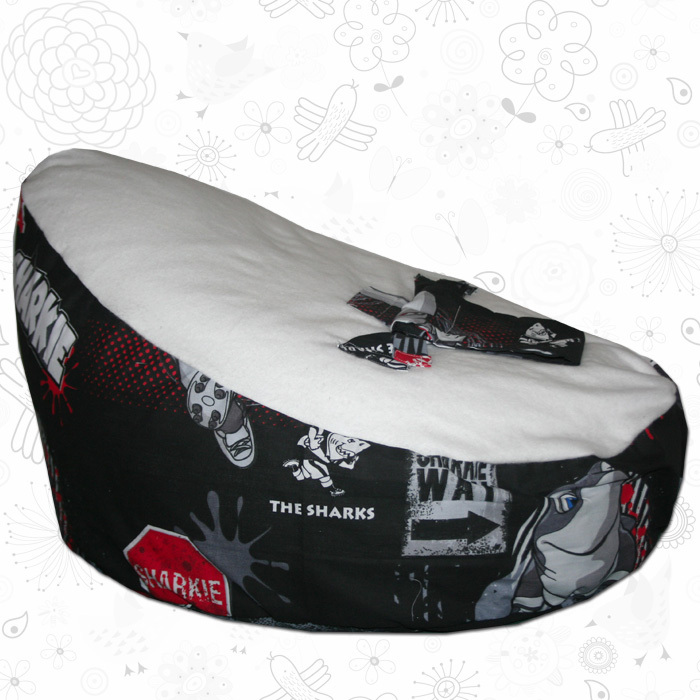 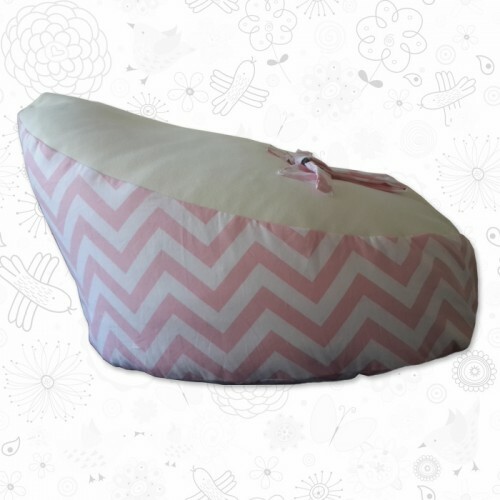 For more information regarding the Beige Polka Dot baby bean bag please click here.